I was glad to hear that the Archbishop of Canterbury, Justin Welby has apparently agreed to marry Prince Harry and his bride to be Meghan Markle in May. Archbishop Welby is also expected to meet the couple for some Christian pre-marriage counselling in advance of the wedding. This too is a welcome step. 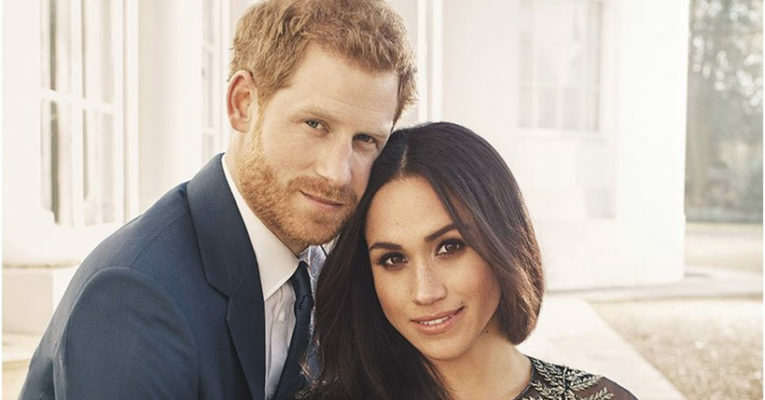 The couple have chosen to get married in St George’s Chapel at Windsor. Although nothing has been made public yet, sources say that the Archbishop has met the happy couple already and found them to be “delightful” and “totally committed” to each other. Please click (Here) to read more.